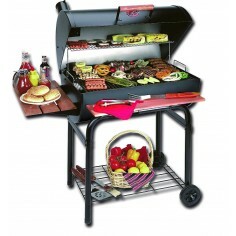 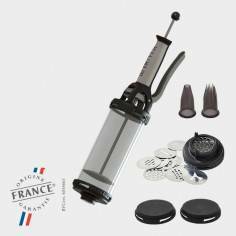 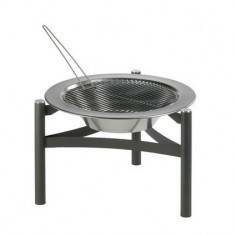 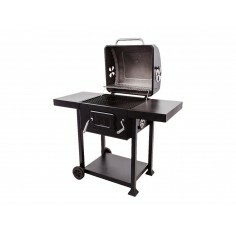 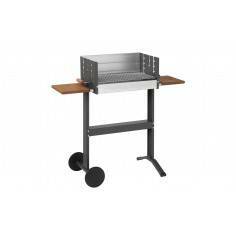 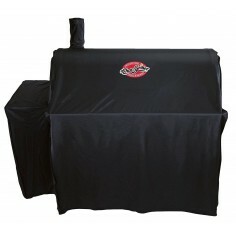 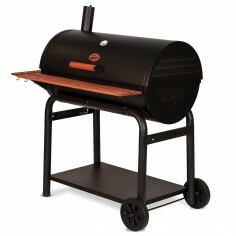 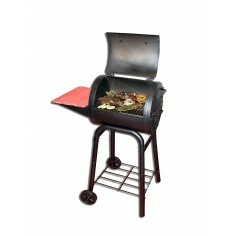 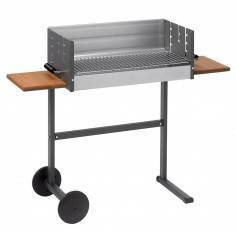 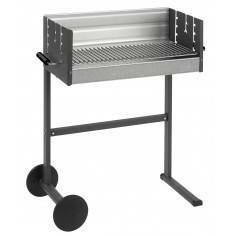 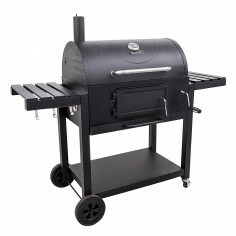 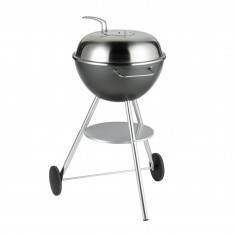 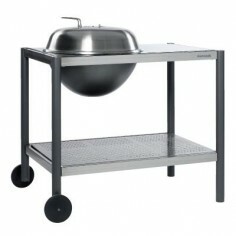 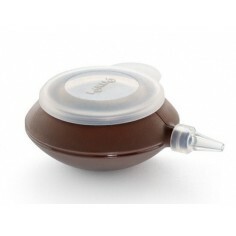 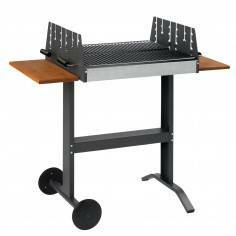 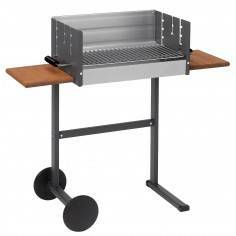 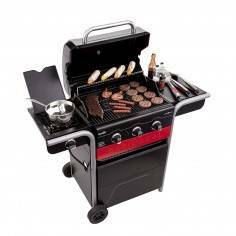 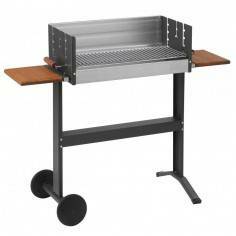 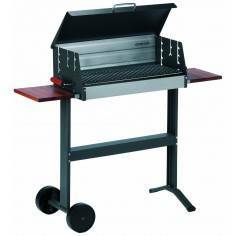 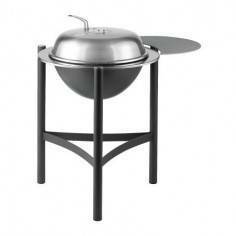 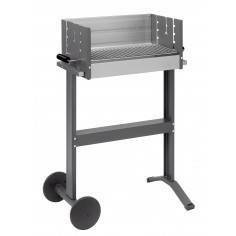 The mobile barbecue 8100, which you can bring along everywhere. 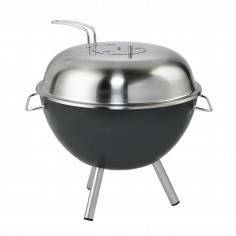 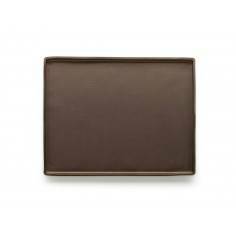 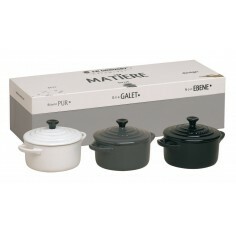 Suitable for leisure activites, going to the beach, or just for a meal on the balcony... Anthracite enamel with teflon - maintenance friendly surface. 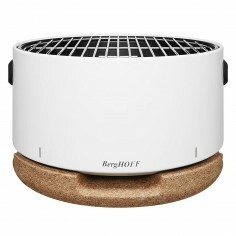 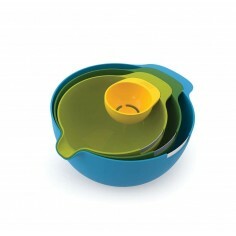 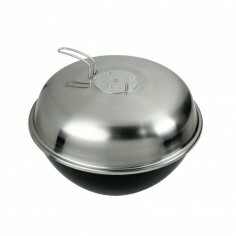 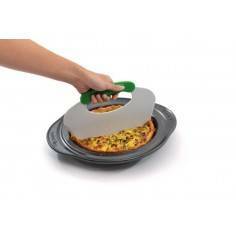 Heat resistant, aluminium coated tray. 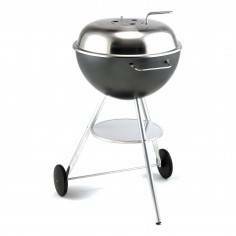 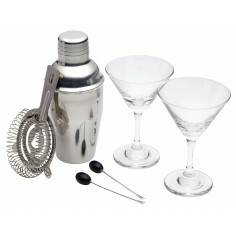 Sturdy, 6 mm chromium plated grid, adjustable in four positions. 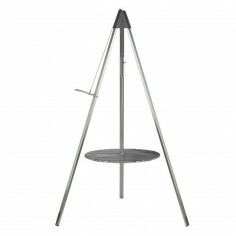 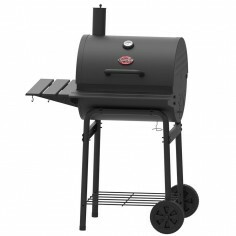 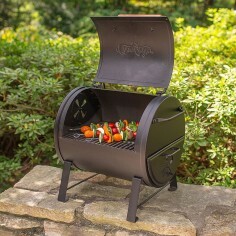 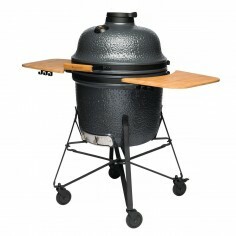 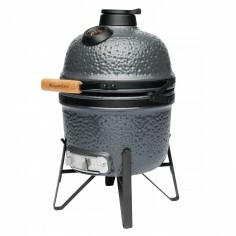 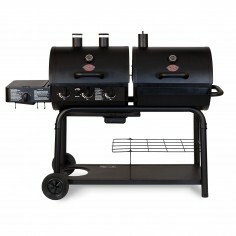 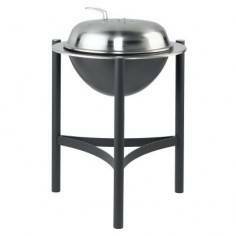 Vertical barbecuing possible using spit and electric motor.